I have already developed the code to read this file in order to update my tools for Internet Explorer 10, but there is still one major problem with this file: While Internet Explorer is opened, and also a few minutes after it’s closed, this file is completely locked, and other software (like my tools) cannot open it. There is one solution to bypass this database locking problem – by copying the database into another location using ‘Volume Shadow Copy’ service and then reading the copy of the database. This process and quite slow and aggressive. It works only with full admin rights. On 64-bit systems, only 64-bit application can use this service. The copied locked database doesn’t contain the latest browsing history. The latest history/cache is written to the database a few minutes after closing the IE10 Web browser, when the file is unlocked. 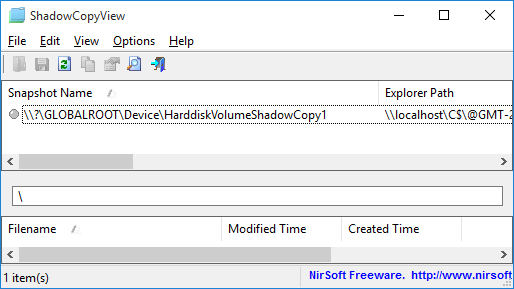 If you have a system with Internet Explorer 10, you’re welcomed to try it and see if it’s reasonable to use this ‘Volume Shadow Copy’ method regularly. Remember that you have to execute BrowsingHistoryView as administrator, otherwise, it won’t be able to read the history file while it’s locked. Posted by NirSoft on December 8, 2012 at 3:34 pm under NirSoft Tips. RTMPDump toolkit is a quite impressive open source project that allows you to download RTMP video/audio streams. However, using this tool under Windows operating system is not very easy. 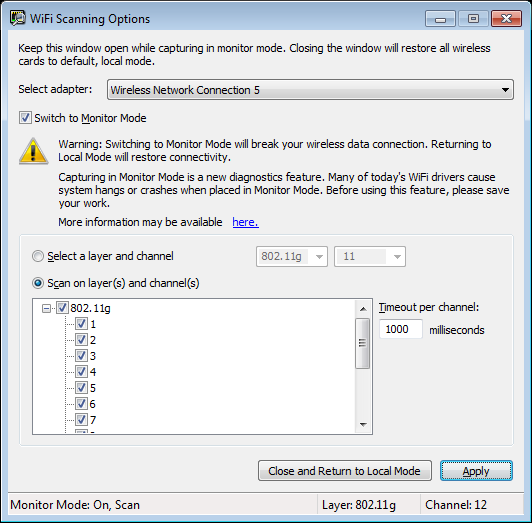 My new utility, RTMPDumpHelper, is exactly what need in order to easily download RTMP streams with RTMPDump toolkit under Windows operating system. By combining this utility and the proxy server of RTMPDump toolkit, you can simply open a Web page containing RTMP video stream in your favorite Web browser, and while watching the video, it’ll be saved to your disk automatically as .flv or .mp4 file. You can download my new RTMPDumpHelper utility from this Web page. The RTMPDump toolkit is available to download from this Web page. Posted by NirSoft on June 10, 2012 at 6:05 am under NirSoft Tips. Posted by NirSoft on November 8, 2010 at 3:55 am under NirSoft Tips. SmartSniff is a TCP/IP sniffer utility that allows you to capture TCP/IP packets on your network adapter, and view the captured data as sequence of conversations between clients and servers. By making some changes in the ‘Advanced Options’ window, you can use SmartSniff as alternative to CurrPorts utility, and only view the general TCP connections activity on your network adapter, without capturing the data. SmartSniff shows some information that is not available in CurrPorts utility, including number of packets, total transferred data, and current data speed in KB/Sec. Open the ‘Advanced Options’ window (Ctrl+O). Select the ‘Only Display TCP/IP statistics’ option, so SmartSniff won’t create a large capture file. Select the ‘Retrieve process information’ option, so SmartSniff will display the process of every connection, like CurrPorts utility. Select the ‘Display only active connections’, so SmartSniff will automatically remove all closed connections from the list. Click the ‘Ok’ button in the ‘Advanced Options’ window. 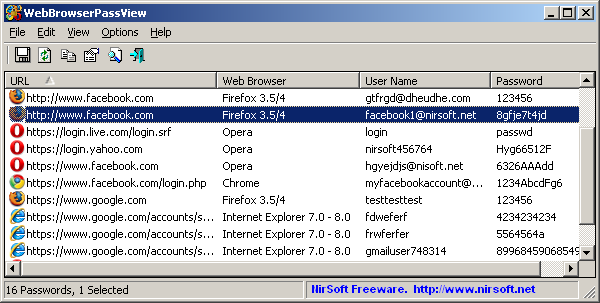 In the main window, Select the ‘Hide Lower Pane’ option under the Options menu. The lower pane is not needed when you don’t capture the TCP data. Start capture (F5) and watch the TCP connections activity. Posted by NirSoft on September 20, 2010 at 4:47 am under NirSoft Tips. BlueScreenView utility allows you to watch the blue screen crashes occurred in your system by reading and analyzing the MiniDump files created on every crash by the operating system. The MiniDump files are usually created under C:\WINDOWS\Minidump, unless the path was modified in the system failure settings of Windows. 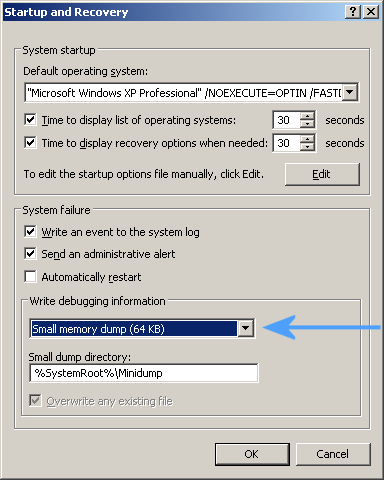 In most systems, Windows is already configured to create these MiniDump files as the default system failure configuration. However, if from some reason MiniDump files are not created in your system during a blue screen crash, you should follow the instructions below in order to configure Windows to create them. Right-click on the ‘My Computer’ icon and choose ‘Properties’. Alternatively, you can also go to Control Panel and open the ‘System’ applet. In the opened window, click the ‘Advanced’ tab and then inside the ‘Startup And Recovery’ frame, click the ‘Settings’ button. 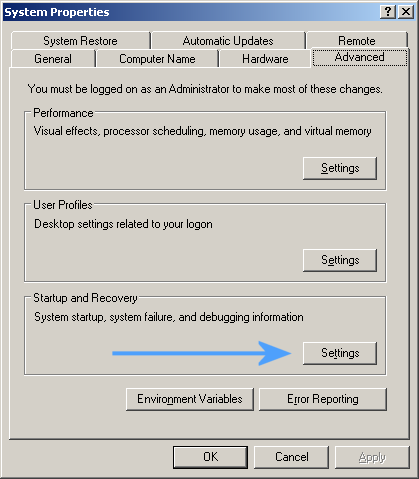 In the opened ‘Startup And Recovery’ window, there is ‘Write Debugging Information’ section. You should set the combo-box in this section to ‘Small memory dump’, and then click ‘ok’ to confirm the change. Go to the Control Panel, choose ‘System And Security’, and then click ‘System’, and then click the ‘Advanced System Settings’ link. However, be aware that this Registry change affects the system only after reboot. Posted by NirSoft on July 27, 2010 at 8:32 am under NirSoft Tips. The latest release of MetarWeather utility allows you to watch the current temperature around the world on the maps of Google Earth. Download the latest METAR reports data file from METAR Data Access Web site. Open the downloaded METAR file with MetarWeather (Ctrl+F) and wait until the METAR reports are loaded and displayed in the main window. Finally, from Google Earth, open the created .KML file. Posted by NirSoft on June 23, 2010 at 5:33 am under NirSoft Tips.